It's all about the BS: And by that, I do mean "bold" and "strategic." "You've got to be willing to make bold, strategic moves." Not only do you have to be willing to make them, you've got to fully digest, accept, embrace and just roll around in this reality if you truly wish to succeed. The market is too competitive to flounder around with yesterday's methods for job search, yesterday's methods for mapping out your career. Yesterday's methods that relied heavily on passivity, chance and dumb luck. Pretty terrifying reality, isn't it? It's terrifying for me, too. I am personally in the midst of a terrifying reality with my career. 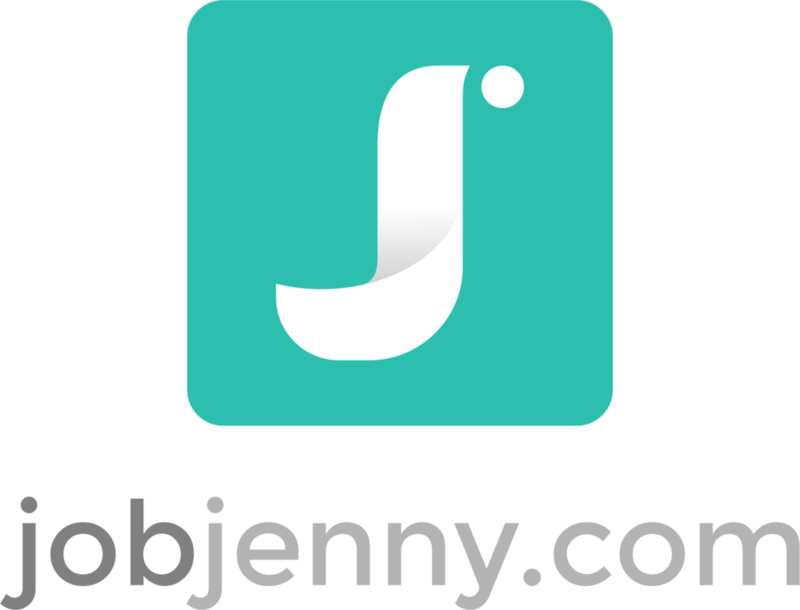 I am a recruiter-by-profession with a rapidly growing online entrepreneurship called JobJenny.com. At present time, I need the "safe bet" recruiting company to ensure all members of my household have such things as pants and shampoo. Yet I thrive on the "go for the gusto" world over here on JobJenny.com. For better or for worse, I'm damned close to having to make some major decisions on how my career path will unfold from here. Much will hinge on what happens in the next few weeks, I believe. On April 4, ready or not, I officially become an author. On April 4, I launch a brand new information product, To Whom It May Concern: Or, How to Stop Sucking at Your Job Search. It's designed to help you, the job seeker, make your own bold strategic moves using better, more effective job search methods than you've used in the past. I'm nearly ill with nervous anticipation. Nothing about the endeavor feels like a safe bet, yet I'm nearly certain that it's exactly where my career needs to head. Scratch that, I'm nearly certain that's exactly where I WANT my career to head. In very large part because I want YOU to succeed. And I know from the bottom of my heart that you can succeed if you have a clear head, a clear plan and the willingness to make bold, strategic moves. And that's exactly what To Whom It May Concern is going to help you do. But today? I am nearing the "Please, someone hand me a paper bag to breathe into" stage. It's not safe. It's scary. It's uncomfortable. It's unknown. Do you need help cooking up a game plan so that you may make bold, strategic moves of your own? Then please be sure and sign up for the To Whom It May Concernmailing list here. You'll not only receive an alert the millisecond this baby launches, you'll also be invited to take advantage of a significant prelaunch discount offer that's going down next week. So, you know how I've been rattling on forever and ever about an ebook?